Grilled Unaghi, very soft and juicy with sansho(=Japanese pepper) powder on top. 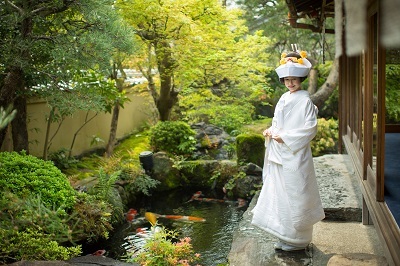 “Kyo-ryori Sakurai (ryoutei restaurant)” has a beautiful garden and is located within walking distance from Kamigamo Shrine. It is a great venue to hold a wedding reception. 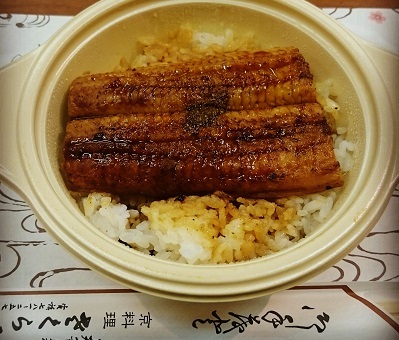 “Kyo-ryori Sakurai (ryoutei restaurant)” treated LST staff with “Unaghi(=freshwater eel) Donburi”. Thanks so much for your warm hospitality, Sakurai. All the LST staff appreciate it.